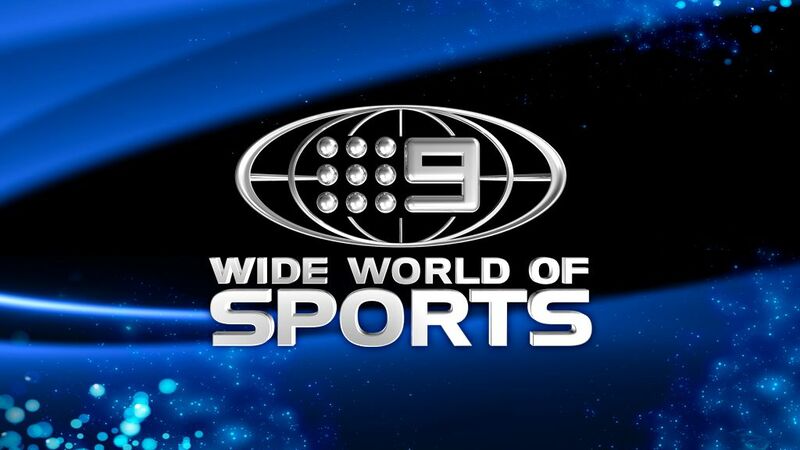 A new era in Australian cricket begins when the One Day International tour of England commences EXCLUSIVELY LIVE and FREE on Nine and 9GEM from Wednesday, June 13, at 9.30pm. In the first series since the ball-tampering scandal, new coach Justin Langer will take charge of a team of fresh faces against England in a five-game ODI series and one Twenty20 International that begins at The Oval in London. Led by new captain Tim Paine and vice-captain Aaron Finch, the Aussies will be out for revenge after their series loss in January, and will draw on limited-overs stars Glenn Maxwell and D’Arcy Short, as well as bowlers Nathan Lyon and Josh Hazelwood. Having recently taken the world No.1 ODI ranking, England will be tough opposition, with captain Eoin Morgan leading a dangerous lineup that includes Joe Root and Ben Stokes.